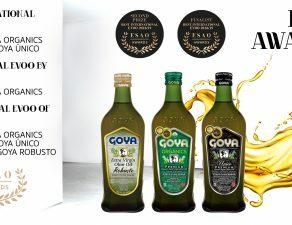 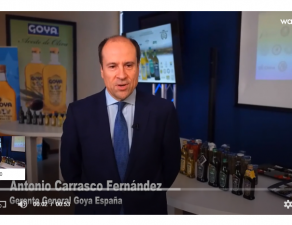 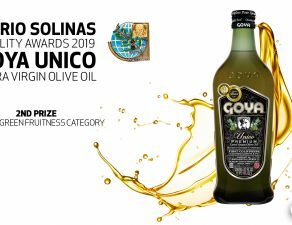 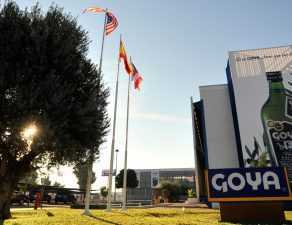 GOYA® Olives, “Excellence” Award by ChefsBest, are highlighted in the blog “The Flavor” of this organization. 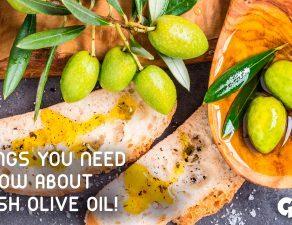 Green olives are one of the ingredients in the preparation of Tapenade, delicious appetizer based on olive paste. 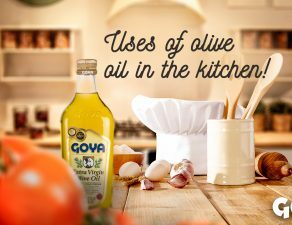 Although also made with black olives, Chefbest highlights Goya’s original recipe. 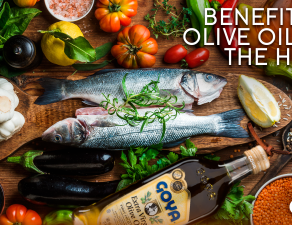 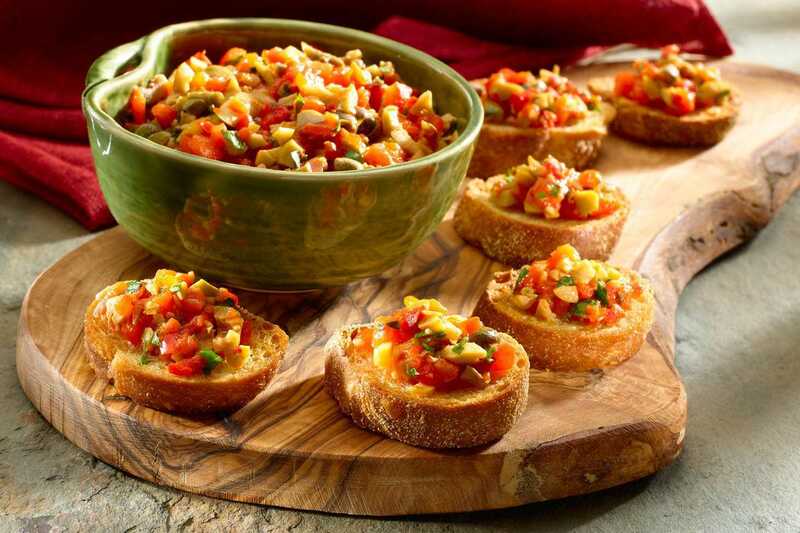 As Chefbest collects, the key to the elaboration of this ideal pasta is in the perfect blend of all the ingredients (olive oil, peppers, olives, capers and garlic) until obtaining a consistent dough that will be allowed to cool several hours to Then serve with bread toast.